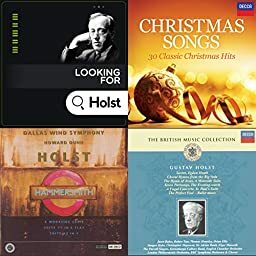 Feel the power and tenderness in the greatest works by composer Gustav Holst. St. Paul's Suite, Op. 29, No. 2: IV. Finale, "The Dargason"